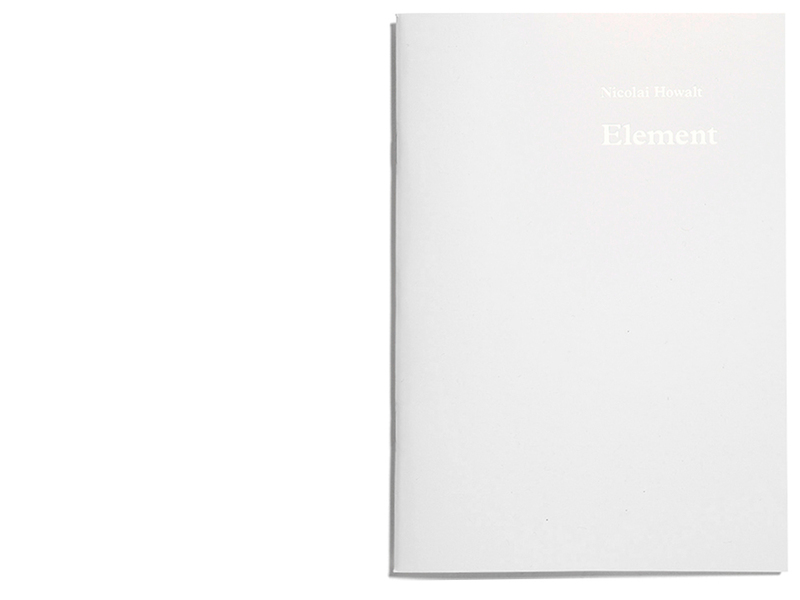 Element by Nicolai Howalt is a ongoing study of the elements in nature and especially their capacity to be converted, is the impetus for Nicolai Howalt exhibition Elements of Viborg Kunsthal. 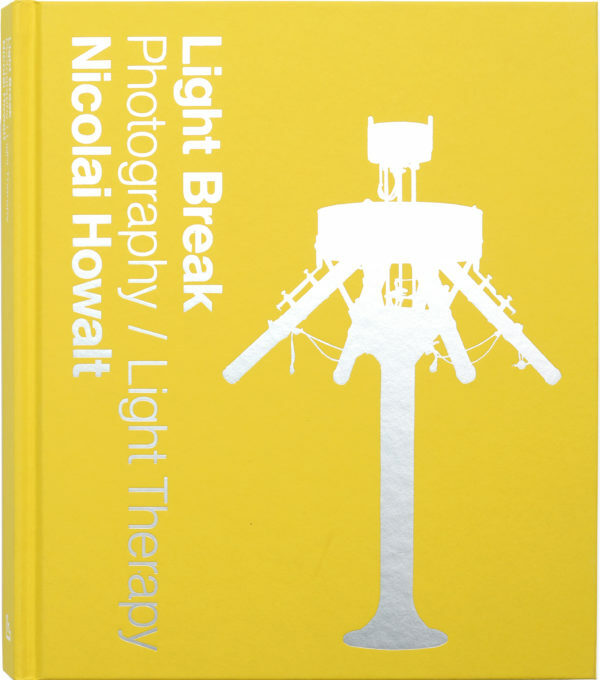 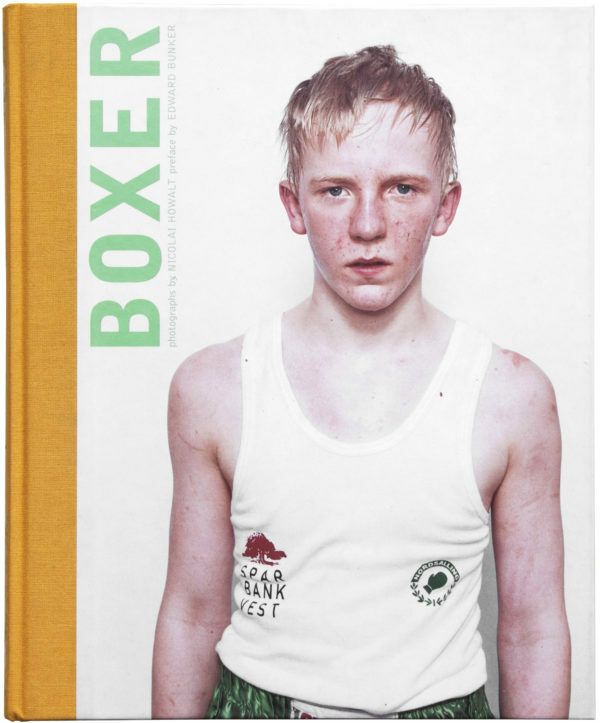 Photograph series continues Howalt experiments in the field of tension between photography, history, science and art, past, inter alia in his photograph series ‘Endings’ and ‘Light Break’. 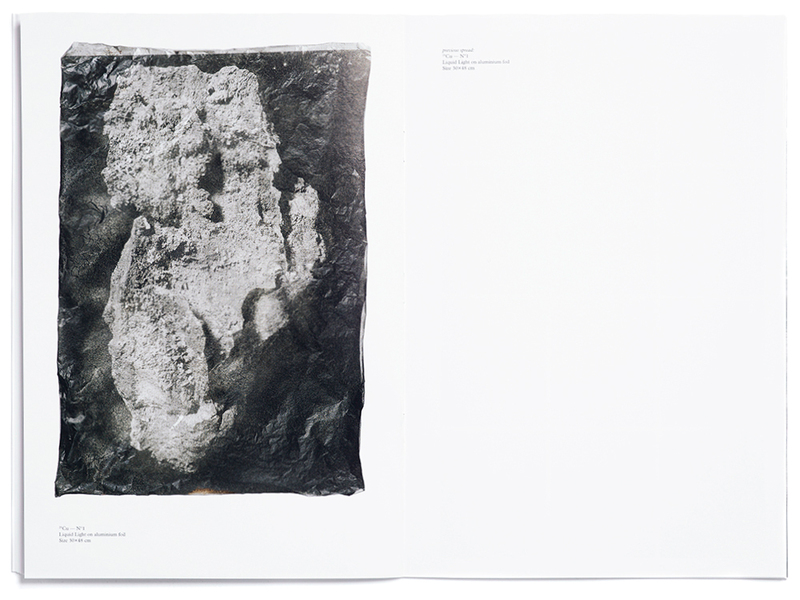 Here used Howalt science as an approach to creating photographic studies on themes such as death and light. 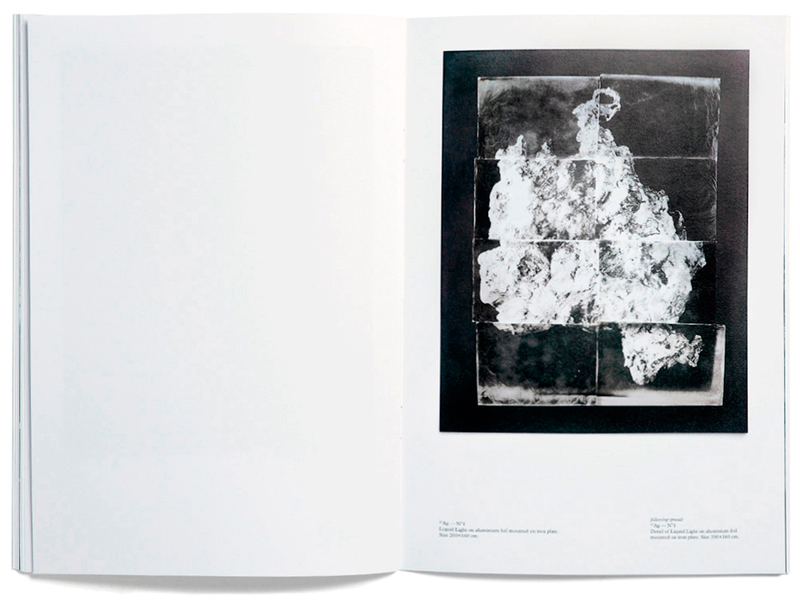 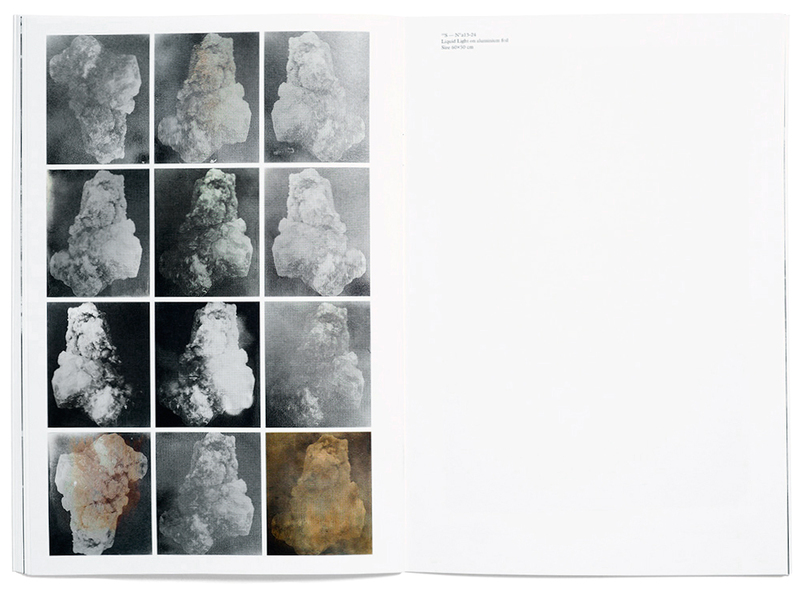 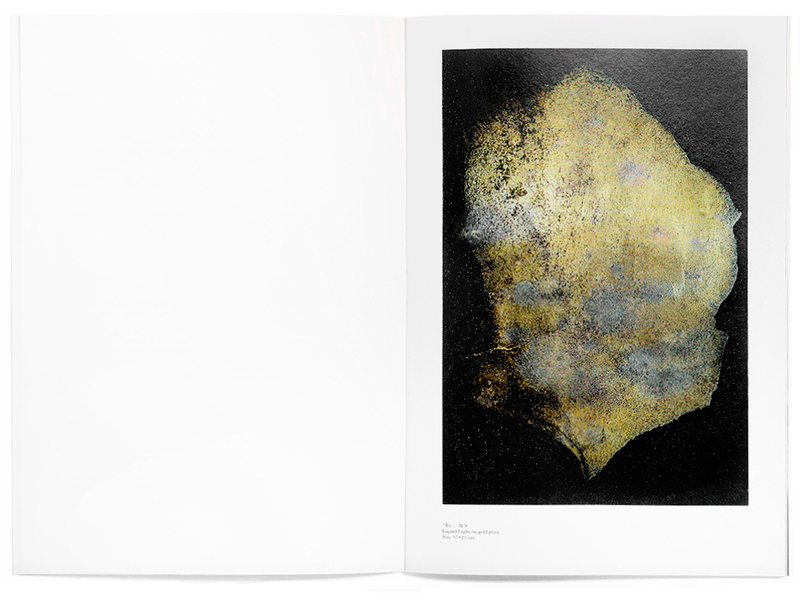 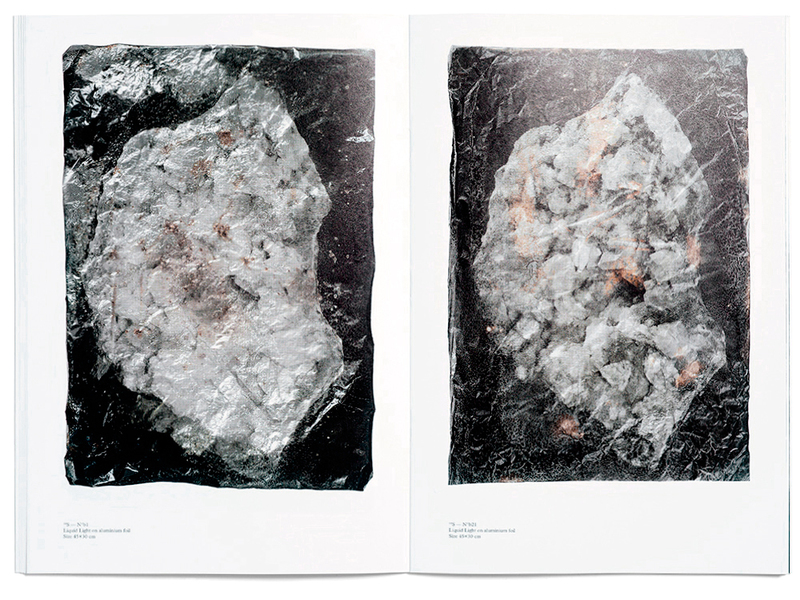 In Elements has Howalt photographed a number of selected elements in their original and found form. 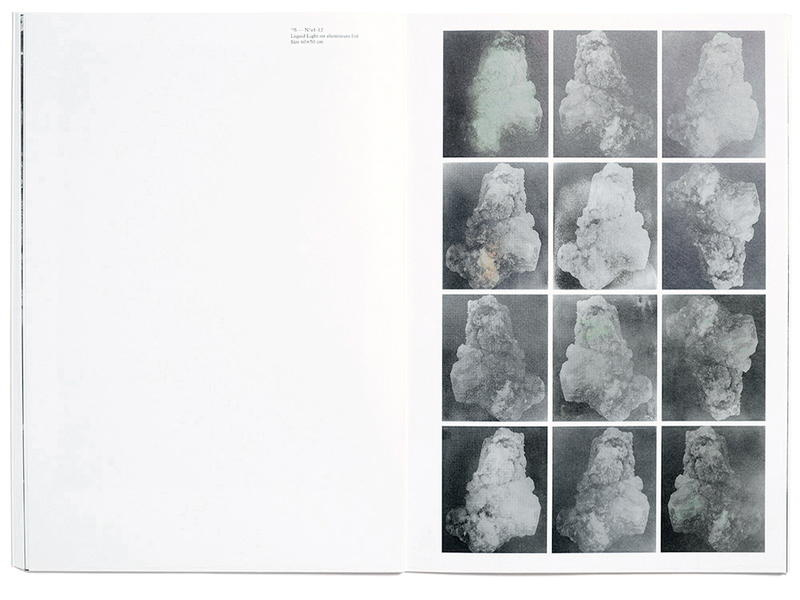 With an almost scientific thoroughness, he transferred and induced these photographs, for example, silver, iron, copper, sulfur and gold in plates of different materiality. 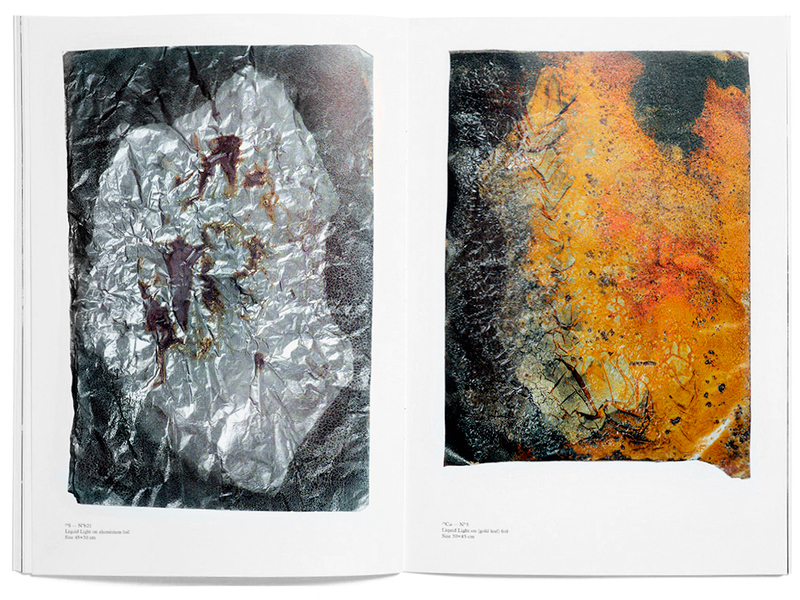 The plates, for example, aluminum, brass and iron are processed within a photographic emulsion (silver bromide) and creating in this way a photographic process in which the machined leaves each object come into view with a unique texture and texture of the canvas. 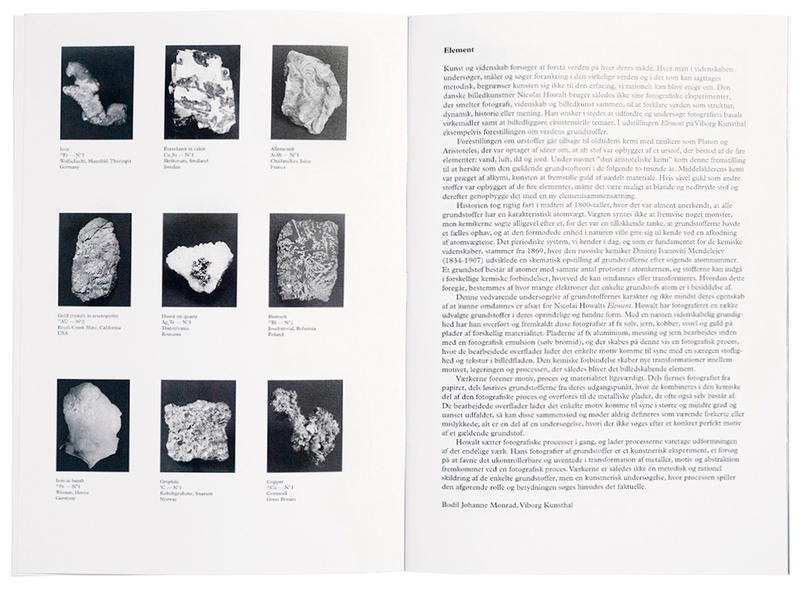 The chemical compound creates new transformations between the subject alloy and process, which thus becomes the evocative element.